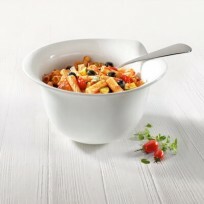 Bowl products vary from Salad Bowl, Soup Bowl, Pasta Bowl, Individual Rice Bowl, Deep Bowl and more. Bowl is one of the ideal items putting in the middle of the dining table and showing off the visibility of your dinner foods to guests. 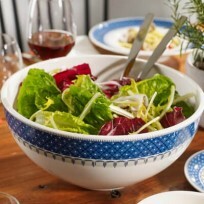 Either colourful salad in a Plain bowl or plain colour salad in a stylish patterned bowl would be a point on the dinner table. 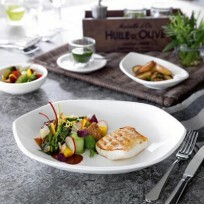 Chloris Tableware stocks any kinds of Quality Bowls from leading pottery suppliers. 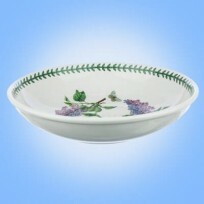 We guarantee the best suitable Bowls at our best prices. 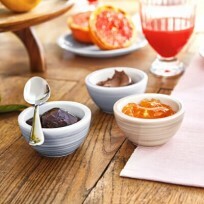 Other types of bowls but little smaller and more practical for daily meal time. 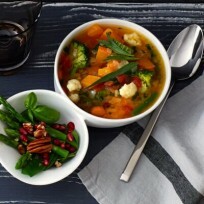 It is a great joy to enjoy various foods serving on Deep bowls for the individual as well as sharing with others. 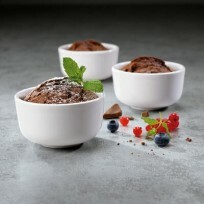 They can be used for salad serving, pasta serving, soup and others so are perfectly versatile in dining table every day.